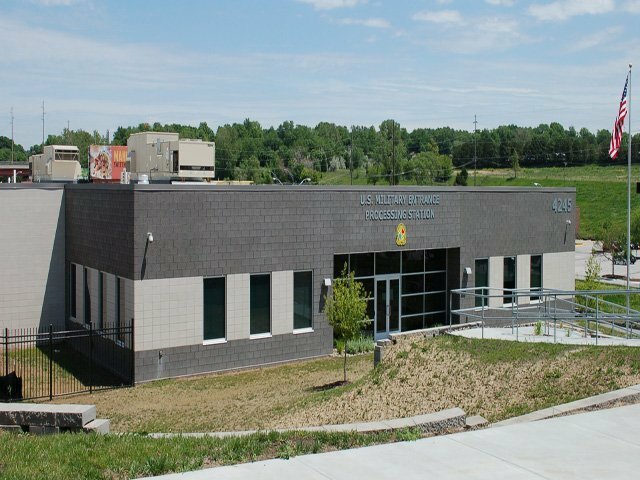 The single tenant, GSA leased Military Entrance and Processing Center at 121st & I Street in Omaha, NE has sold for $7.5 million to JLB Capital Acquisitions, LLC, a Chicago-based commercial real estate firm known for investing in properties leased to the federal government. The 19,983 square foot LEED Gold Certified building was completed in 2013 as a build-to-suit for the Department of Defense. The property is a mission-critical facility which processes new recruits for all branches of the military and serves a five state area. The tenant has 19 years of lease term remaining. Ember Grummons, CCIM of Investors Realty, Inc. represented the seller, Sportscenter Properties, LLC, in this transaction.